Father's Day is right around the corner, and that means it's time to show your dad how much he really means to you. If your pops is a gamer or looking to get into the scene just like you are, you're probably wondering what kind of awesome gift to pick out for him that he'll really dig. We've got you covered with some of the best ideas we could find for dads who game or fathers who are curious about jumping into the world of pixels, bosses, and high scores. From games to hardware, there's an option here for just about any father or budget. 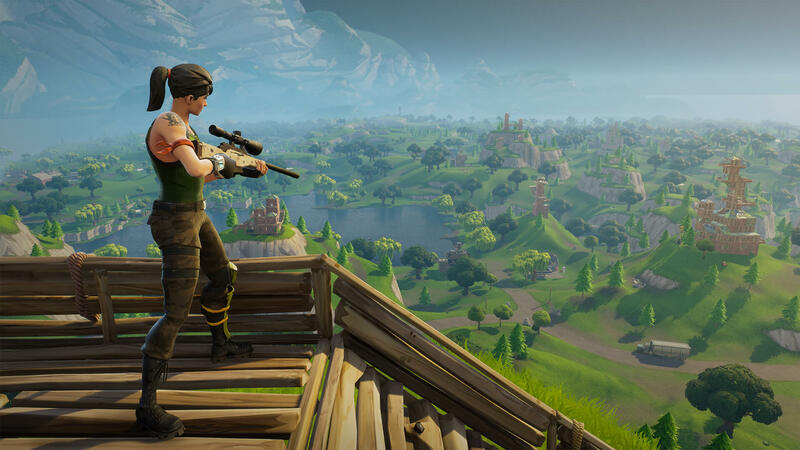 One of the best ways that you could get your dad into the latest gaming crazes is with a copy of Epic Games' Fortnite. You're probably already playing it, he's tired of hearing you talk about it, and the two of you can bond happily over a shared love of llamas, shopping carts, and Victory Royales. Available on any platform you can get your dad to jump on, including PlayStation 4, Xbox One, PC, and mobile, it's a versatile gift that'll keep on giving since Epic Games' massive battle royale behemoth gets continual new content and improvements. The Deluxe Edition will give your father access to the regular Save the World campaign with additional goodies, and the Battle Royale mode is free to hop in and play, so this is a no-muss, no-fuss option. There's nothing like a new Call of Duty, and tearing into Call of Duty: WWII is a real treat. With Call of Duty: Black Ops 4 on the horizon, it's a great time to get caught up with the prior entry in the series. 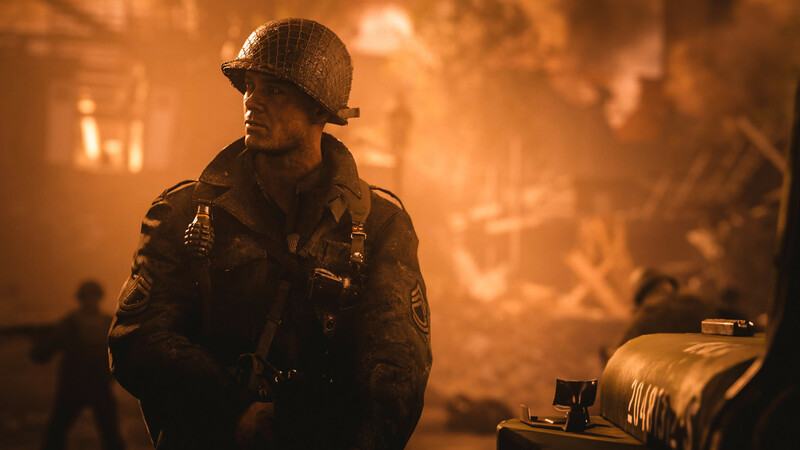 Taking things back to World War II as the title obviously implies, it's got a single-player series of vignettes to complete, as well as the furious multiplayer action that the games are known for. Dad will love gunning down his enemies online, customizing his soldier and weapons, and racking up points. If that happens to get old, don't worry—the Nazi Zombies game mode features a frightening new story that'll test your limits. If your dad is interested in historical content, war stories, or just a great shooter, this should be on your list. Even if you're not a gamer, chances are you know who Mario is. That's the beauty of a new Mario game, because everyone typically knows what to expect. 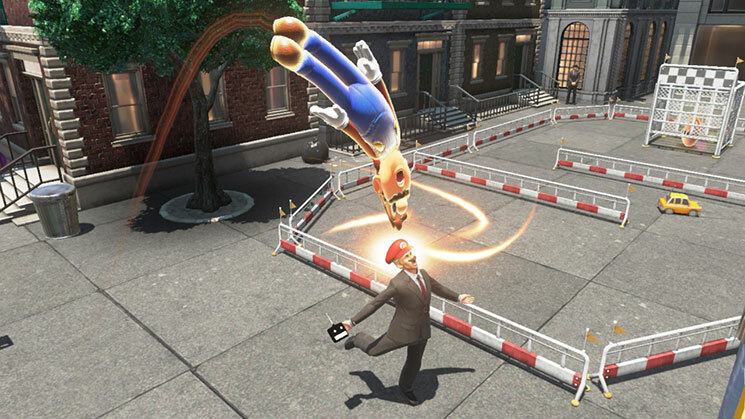 Your father has probably even played a Mario adventure in his lifetime, and would be thrilled to jump into the amazing world of Super Mario Odyssey on Nintendo Switch. You'll travel to various different worlds using the power of Mario's new sidekick Cappy, all in a bid to stop Bowser from forcing himself on Peach during the wedding to end all weddings. Dad will love the genius platforming mechanics and colorful worlds rife with characters new and old, as well as the fun costumes and abilities Mario can pick up along the way. Plus, it's a perfect game to play together with the entire family. This critically-acclaimed entry in the God of War series got everyone talking upon its debut, and for good reason. It's an absolutely excellent game that's worth your time and attention. If your dad's last go-around with God of War was back on PlayStation 2 with its first release, or if he's just looking for a great new PlayStation 4 title to add to his collection, make his day with God of War. 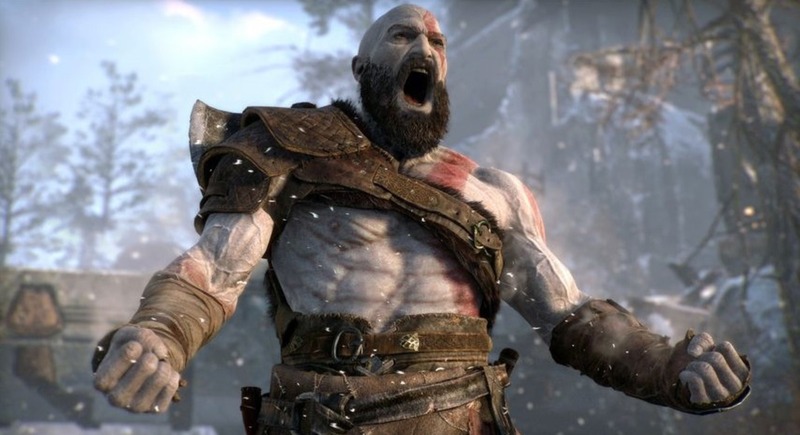 Kratos in his new fatherly role is a sight to behold as he explores a whole new world inspired by Norse mythology, on a journey to fulfill his wife's final wishes with son Atreus. Action-packed, violent, furious, and poignant, your dad will be on the edge of his seat if you send him on this journey. Is your dad still tip-tapping away on an old IBM keyboard that he brought home from the office, but trying to get into Fortnite or PUBG? Help him out with a new, more suitable mechanical keyboard that he can even customize to his liking. 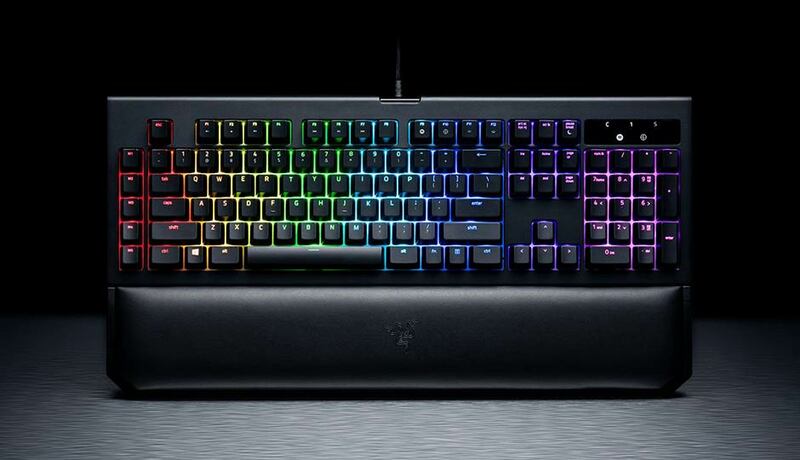 Razer's flagship keyboard comes with varying degrees of "clickiness" based on how loud your dad likes to type, a cushy wrist rest, and individually programmable keys powered by Razer Chroma tech so he can set up colors to correspond to his favorite sports team, for example. You might have to help him get it set up based on his experience with computers and tech, but he'll definitely be thanking you for this thoughtful addition to his gaming collection. If your dad is into gaming online (or maybe hopping online to chat with you), he could always use a good headset to make the experience a more pleasant one. 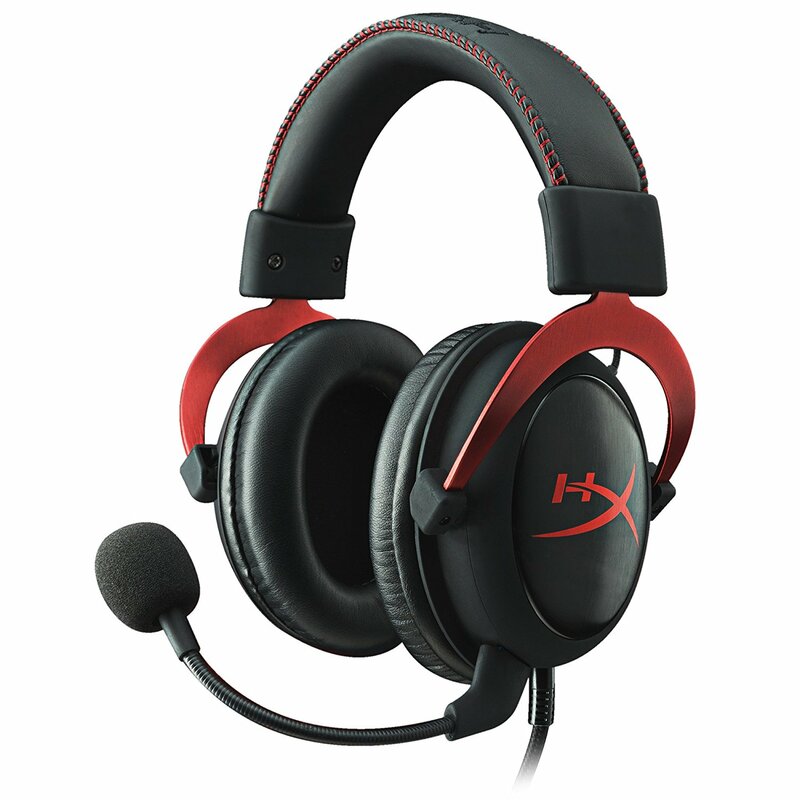 The HyperX Cloud Alpha Gaming Headset is a great and affordable choice, with pillow-like ear cups, a noise-cancelling microphone, a detachable braided cable, and HyperX Dual Chamber Drivers to make things sound better—whether it's screaming in his ear from a game or random YouTube videos. It's an extremely comfortable headset and comes in two colors: Red and gold. Get your dad an upgrade from the janky old Plantronics headset that he's been keeping around the house for years.